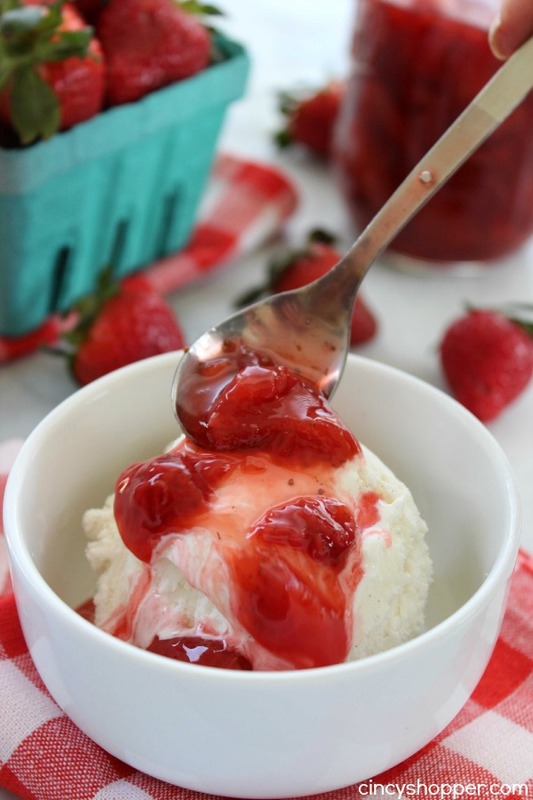 Our Strawberry Sauce is perfect for topping your ice cream this summer. It’s also perfect for pancakes, waffles, cakes, cheesecakes, and more. 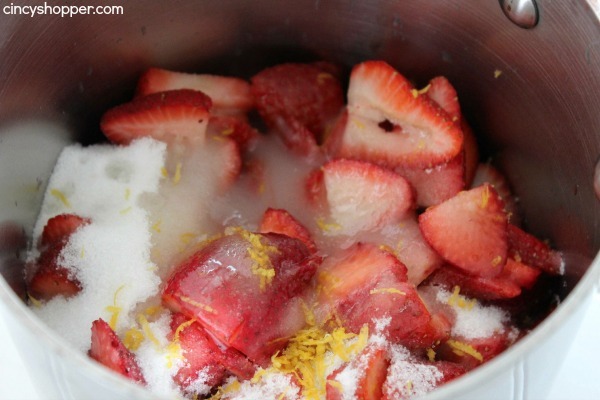 An awesome blend of strawberries and sugar that is super simple to make at home. 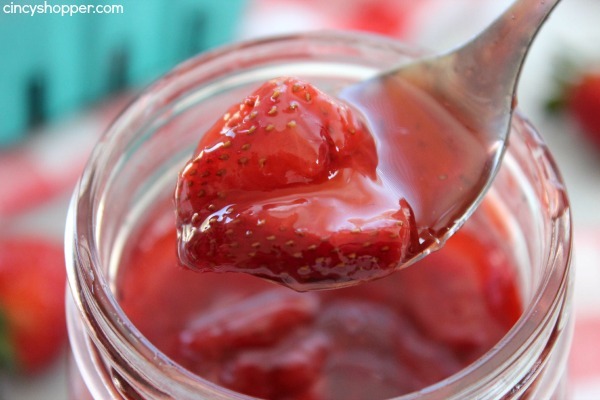 No need to purchase store bought, enjoy fresh strawberry topping instead. I mentioned that we are huge fans of ice cream during the summer months. We like to make homemade ice cream like our Blueberry Cheesecake Ice Cream or even Mint Chocolate Chip Ice Cream. When we are all screaming for ice cream on the fly, I purchase store bought vanilla and allow everyone to add in their favorite toppings. The hubby will quite often eat his vanilla plain. Sometimes he will add pineapple topping. I prefer my vanilla ice cream with Chocolate Fudge Sauce or with Strawberry Sauce. 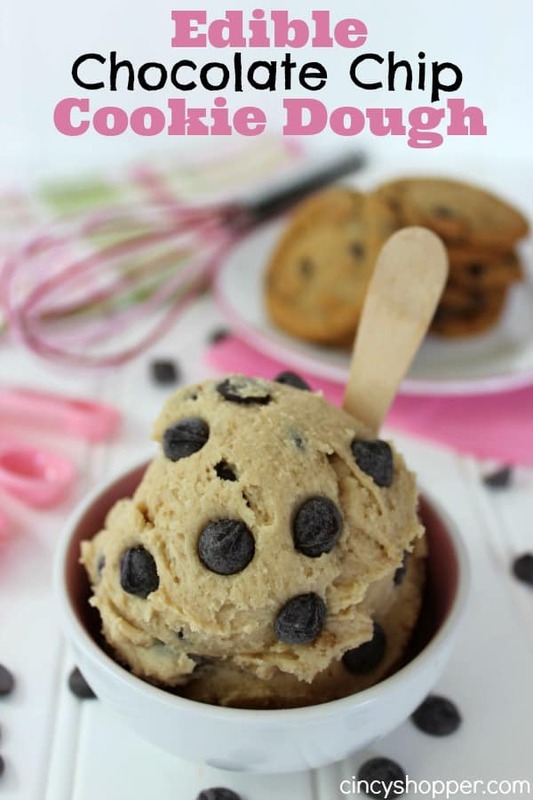 The kiddos will add in Edible Cookie Dough Pieces or Homemade Magic Shell because they are crazy like that, ha ha. Strawberries were on a great 2 for $3 sale this past week at Kroger. I decided I would make this fresh homemade strawberry sauce for my pancakes and for my ice cream this week. 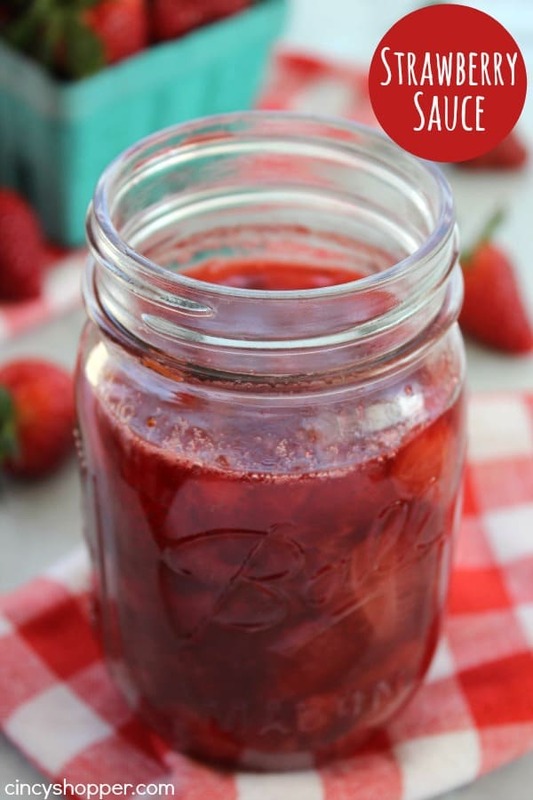 This recipe is so super simple and tastes so much better than those over priced store bought jars. 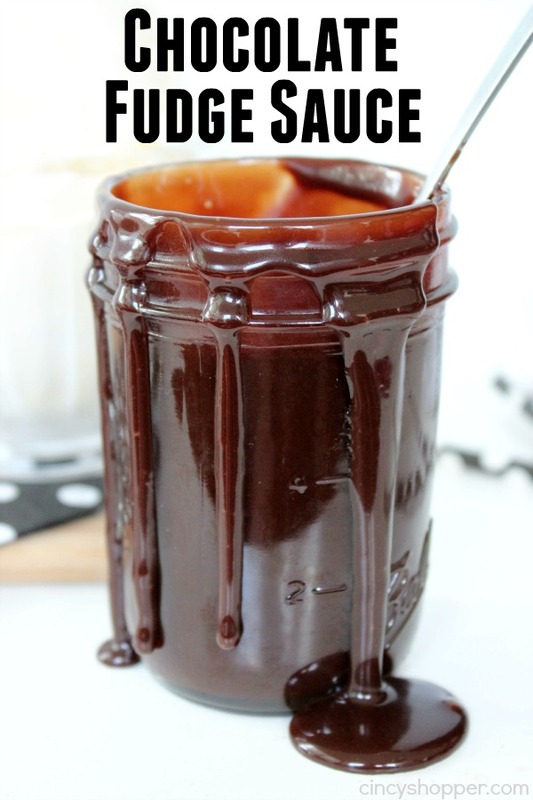 You will only need three simple ingredients to make your own homemade sauce. 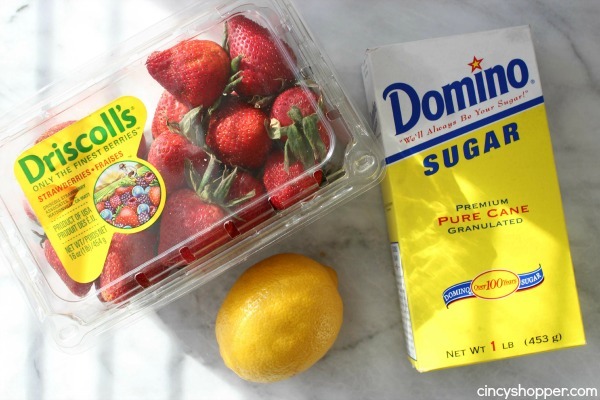 Grab some strawberries, a lemon, and some sugar. Quite simple. Plus this sauce takes just a few minutes of time to make yourself. Trnsfer contents to a glass container and refrigerate before using. 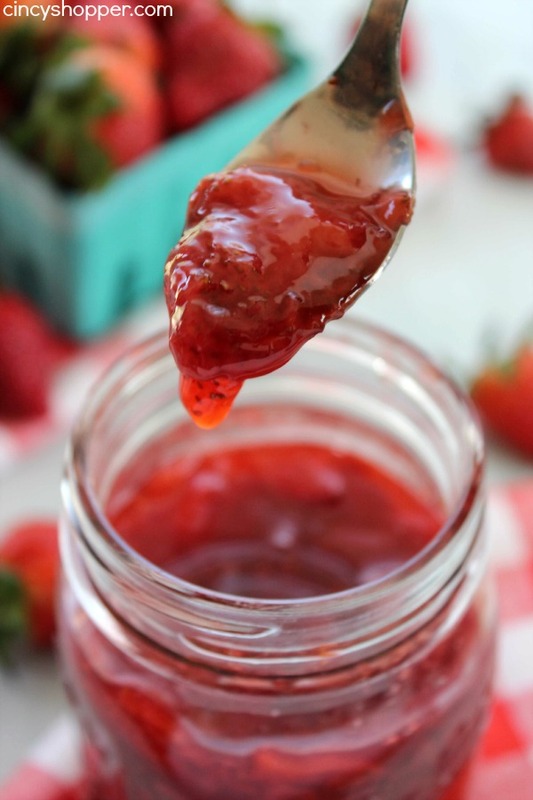 This homemade strawberry sauce was perfect on my ice cream last evening. I am thinking I may add it to a milkshake this afternoon for an after school treat for my myself and the kiddos. I think it will add great flavor to a shake too! What toppings do you enjoy on your ice cream? 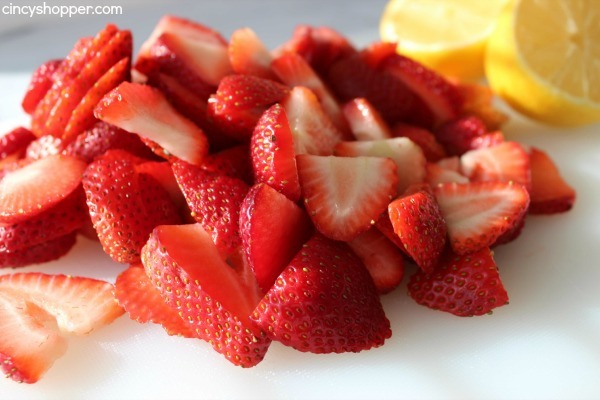 Are you a fan of adding on fruits and maybe some whipped cream? Yum! I can never leave off the whipped cream and cherry. 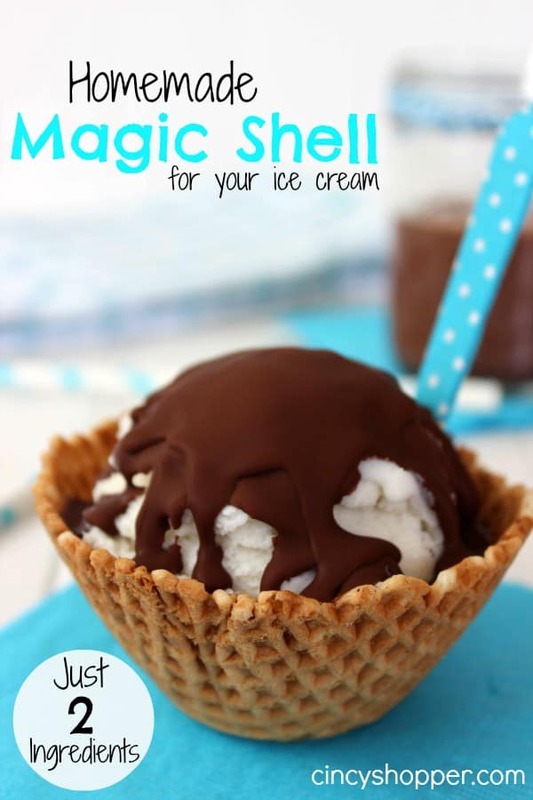 Looking for other ice cream toppings? If so, be sure to check out these other recipes I have shared with all of you..
Yummy! That looks so good! Thanks for sharing at Idea Box!